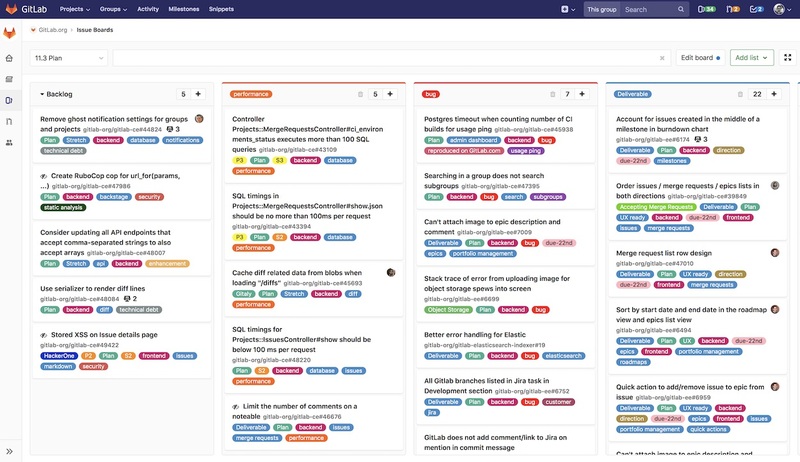 GitLab enables the mapping of a complete software lifecycle in an application. GitLab offers unrivaled visibility, greater efficiency and comprehensive governance. This speeds up the software lifecycle by 200% and, of course, speeds up your business. GitLab is the first single application designed from the ground up for all stages of the DevOps lifecycle, from product and development, QA and security to operations teams. With GitLab, teams can work together in a single context and focus on their work, not on the tools. GitLab facilitates the management of software projects by providing detailed performance and user metrics. Of course, users can authenticate themselves with their GitHub account or other popular ones. The use of an existing LDAP or Active Directory server is no problem. Larger projects can be easily managed and monitored via the integrated Kansan feature. The project management is able to present processes such as Scrum or Kanban perfectly and to integrate them into the development workflow. The connection of a service desk is already integrated. Source Code Management is at the heart of GitLab. Sophisticated code review methods simplify the management of branches and parallel development in larger software projects. In addition, the integrated web editor provides the ideal basis for quick updates in an environment. Analyze your source code automatically to find out about easily detectable problems. An optimization of the code quality is thus automatically. Of course, all of this will be automated with the help of Continuous Integration, thus ensuring execution. GitLab already brings a mature container registry to simplify the management and delivery of container images. Development with Ruby or Java is also part of GitLab. So nothing stands in the way of the fast start for the next software project and it can start immediately. Continuous deployment is the most important interface between the development process and the deployment of the software. In addition to sophisticated planning and control options, GitLab offers everything necessary for complex rollout scenarios. Even incremental deployment of software is considered. By tightly integrating with Slack and Mattermost, software development and delivery can be easily managed and automated through popular chat apps. And with just a few clicks, the Kubernetes cluster can be started and the applications deployed. 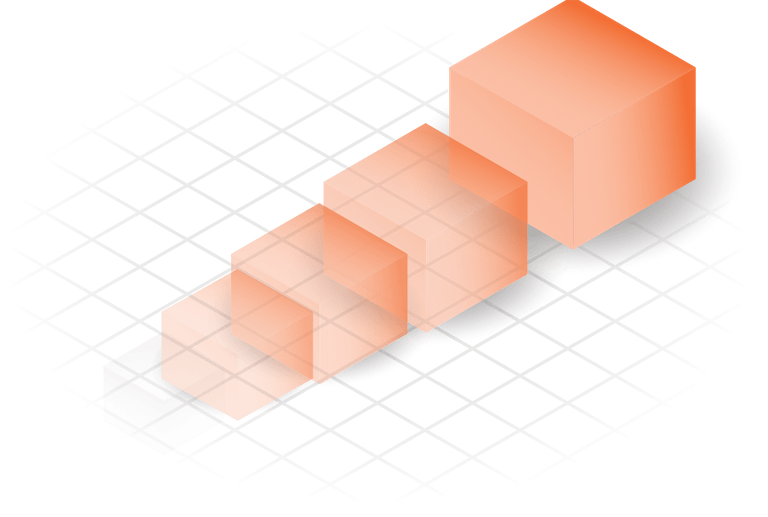 GitLab collects performance data for deployed apps and displays them using Prometheus. Developers can thus see the impact of a source code merge and keep track of their production systems. Of course without leaving GitLab for it. The monitoring of Kubernetes is already integrated. Dynamic Application Security Testing analyzes running web applications for known vulnerabilities. It performs live attacks that are created for each merge as part of GitLab’s CI / CD capabilities. Users can also specify HTTP Auth credentials to test private realms. Why care about updates, backup and operation of your own GitLab installation? We do it for you. All GitLab instances are securely separated and CPU resources are reserved exclusively for your app. Our data centers meet the highest industry standards and all information is replicated between two independent sites. Why wait, just try it for free. We gladly support your GitLab environment through our support team. From help in the event of a fault to complete takeover.